I thought I would share something a little different. I am always a little curious and a bit fascinated about how life is for others. I think we learn new things and become inspired when other’s welcome us into snippets of their life. So today I am going to share with you our Aldi’s grocery haul. This will feed our family of 5 for about 7-10 days. I love that I can feed my family fairly healthy and still stay in budget! If you shop at Aldi what are your favorite things to purchase from there? Amen! Just what I have been speaking to my teenage daughter about. So easy to fall into the Hollywood trap. 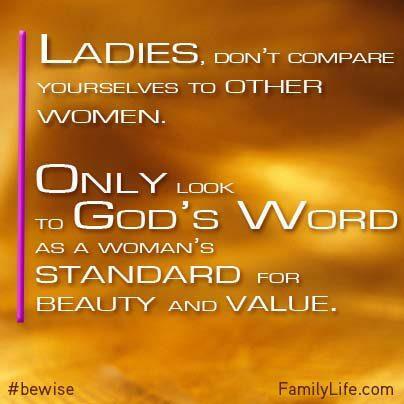 Great reminder for all women.